Achieve situational awareness of the dry containers within your enterprise by monitoring assets with the Global Sentinel® GS-5B. 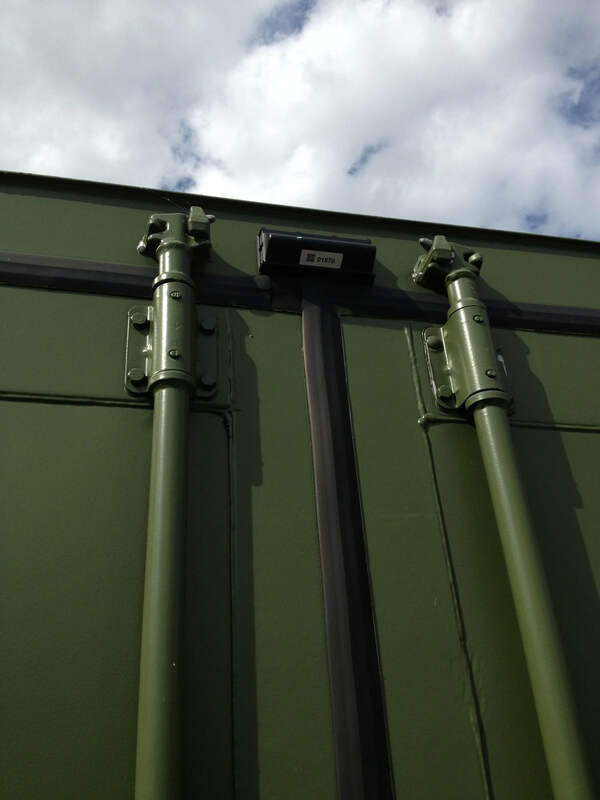 Developed by RSAE Labs, the Global Sentinel is a flexible system that provides worldwide “infrastructure-free” tracking, monitoring and security for container management. 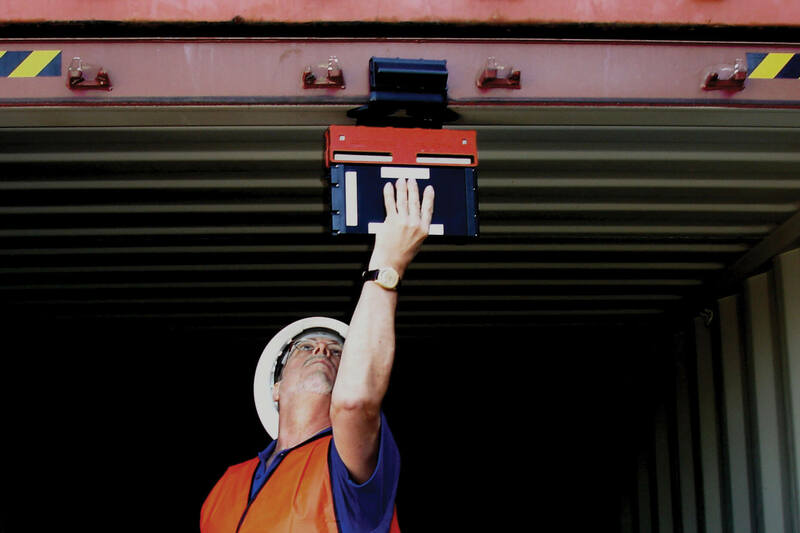 Our system continuously monitors and immediately reports the position, status and security of high-risk containers across the entire intermodal transportation network anytime, anywhere around the world. 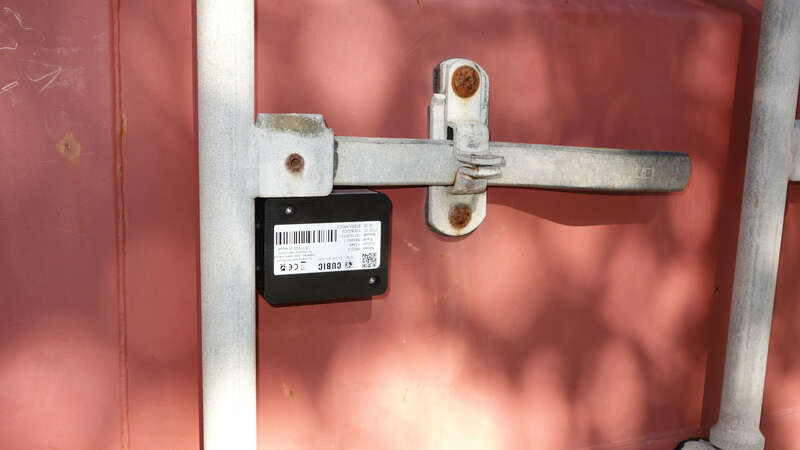 Cargo containers are extremely vulnerable to loss and pilferage. 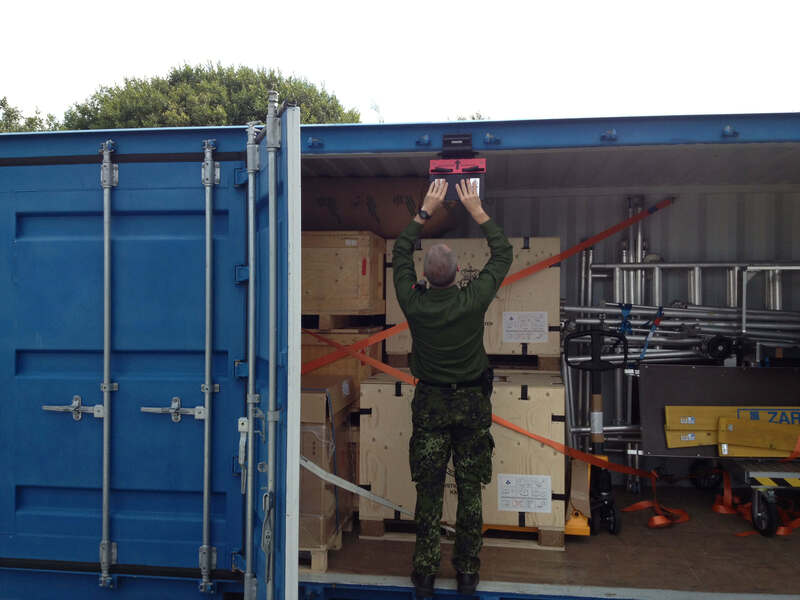 RSAE Labs has a highly reliable solution to keep your valuable and high-risk cargo moving and safe. 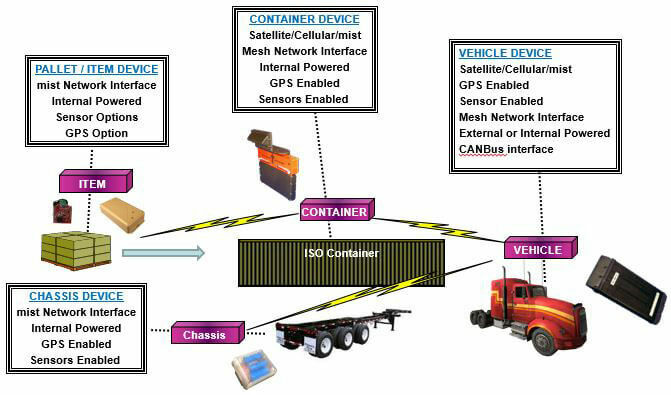 The RSAE Labs Container Tracking & Monitoring Solution (CTMS) is designed as a contracted level of service (devices, installation, monitoring, analysis and reverse logistics). The level of service can vary depending upon your requirements and can be configured to meet your needs. The service approach allows for a per trip or per month lease option, and a purchase option is also available. The RSAE Labs CTMS uses field-proven Global Sentinel GS-5B devices. 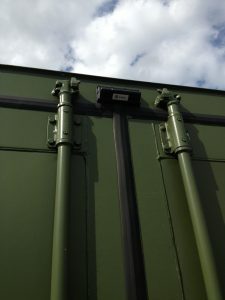 The devices can use satellite and cellular communications, specialized sensors and a unique forensic data analysis to differentiate between someone tampering with a container and someone making a critical breach. Unplanned route deviations are also identified. Our Container Tracking & Monitoring Solution combines automated and human data analysis to ensure only actionable events are reported. 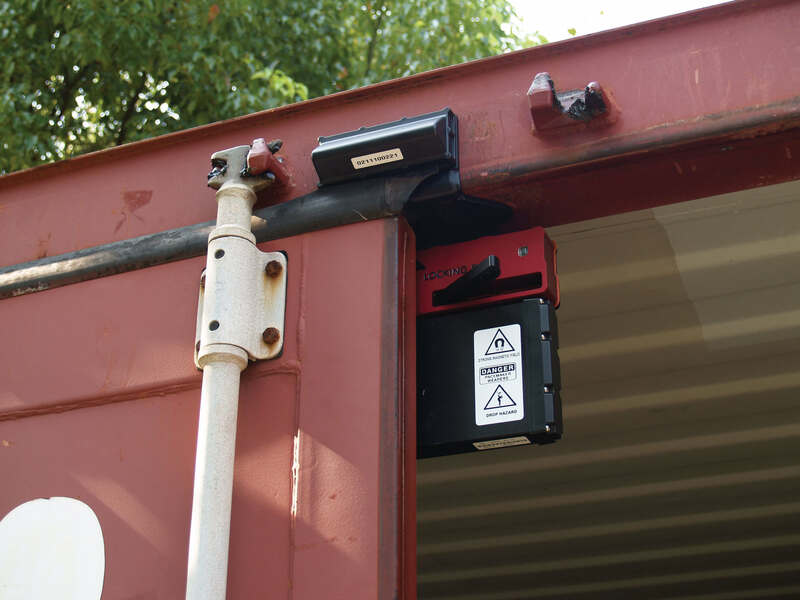 If the device detects an anomaly, it sends a message and Global Sentinel data and visualization applications help logisticians identify breached containers or misrouted containers. The GS-5B devices pass information over secure channels to RSAE Labs Device Management Center (DMC). Only authorized parties have ongoing knowledge of the asset’s conditions and location in near, real time. If an unplanned event does occur, authorized users receive notification through e-mail or an SMS text message. 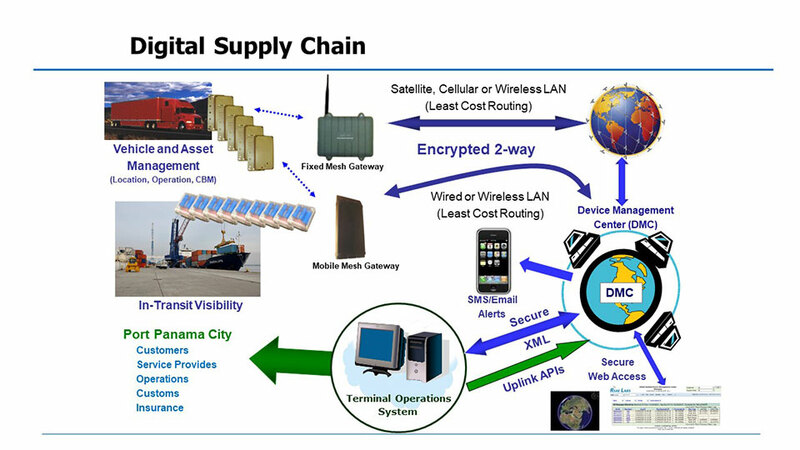 RSAE Lab’s Adaptive Container Monitoring (ACM) algorithms control the Global Sentinel GS-5B devices, which can also be updated remotely to accommodate different cargo contents or route changes. Tailored reporting controls power use of the device’s batteries, as well as cost. 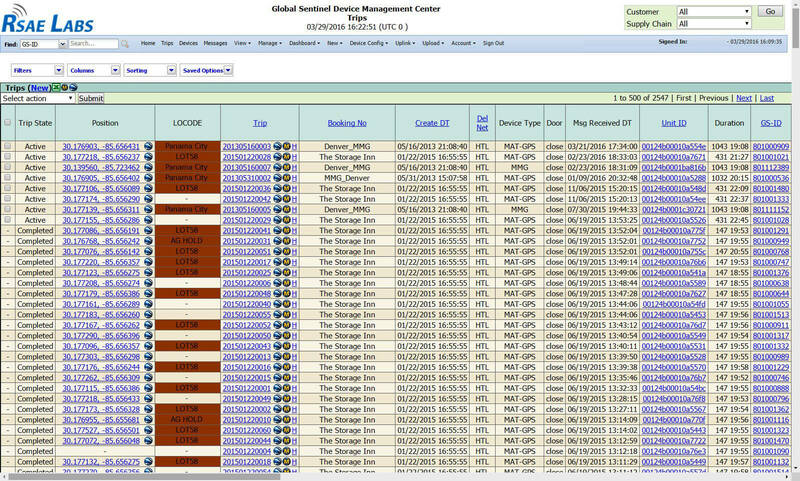 You can expect to get up to five years of service or 5,000 reports from each device. RSAE Global Tracking Solutions’ Global Sentinel GS-5B and CTMS service provide a reliable, dependable end-to-end solution to monitor and manage your assets. Application Programmer Interface (API) for customers to update and remotely manage individual GS-5B devices.